Sol and Rachel do a Blog: It's a boy. Again! July 28! Summer babies... it's going to be hot! Finn is such a charmer. Is your eye still twitching? Through breakfast... but now it's stopped. It drives me nuts. 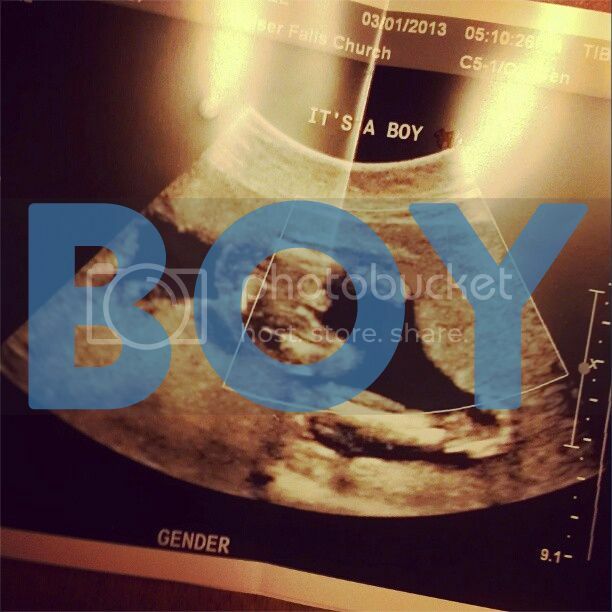 That is hilarious that the sonographer was so weird about just writing down 'boy' or 'girl'. I love reading blogs because this is how I found out Shea was pregnant, somehow missing it on other social media outlets. Maybe eye twitching is a pregnancy symptom?? My friend Kristin said her eye twitched when she was pregnant... and in 10 seconds of Googling it is also a symptom of being over-tired. Which is highly likely... Yay for babies! Such a cute video, glad Finley is happy. Hooray boys! Um I seriously cannot handle how cute Finley is!! So happy for you guys! Man, it's going to be awkward for your son to be called Libby. Guess he'll have 2 older brothers to defend him on the playground, though. Also, eye twitching can also be a sign of stress. I saw it on Pushing Daisies. Good work, Finley! So close! :) Congratulations!!! So happy for you guys.